Whether it’s an overworked muscle, a chronically achy back or the fitful discomfort of arthritis, pain affects millions of people every day. 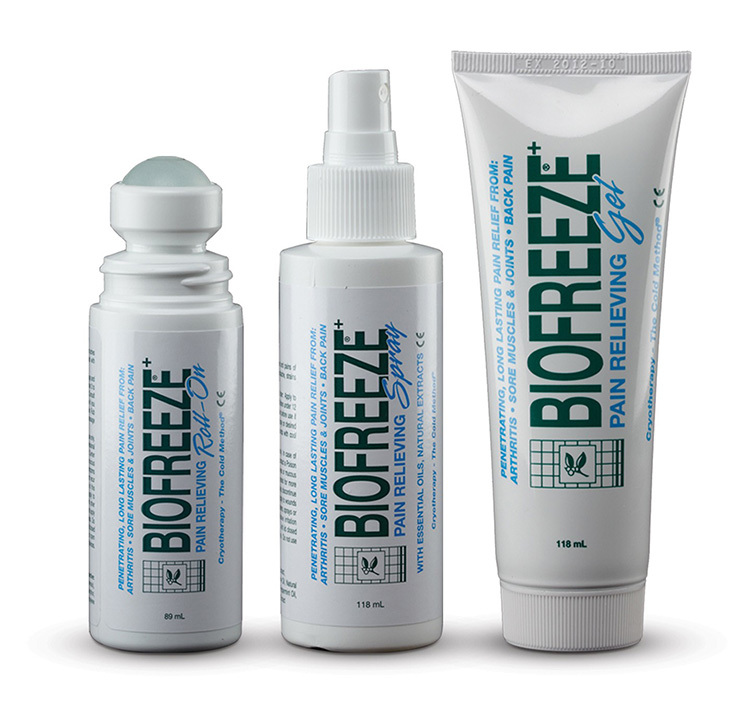 Biofreeze is a topical analgesic that uses the cooling effect of menthol, a natural pain reliever, to soothe minor muscle and joint pain. It penetrates quickly, offering relief through cold therapy.